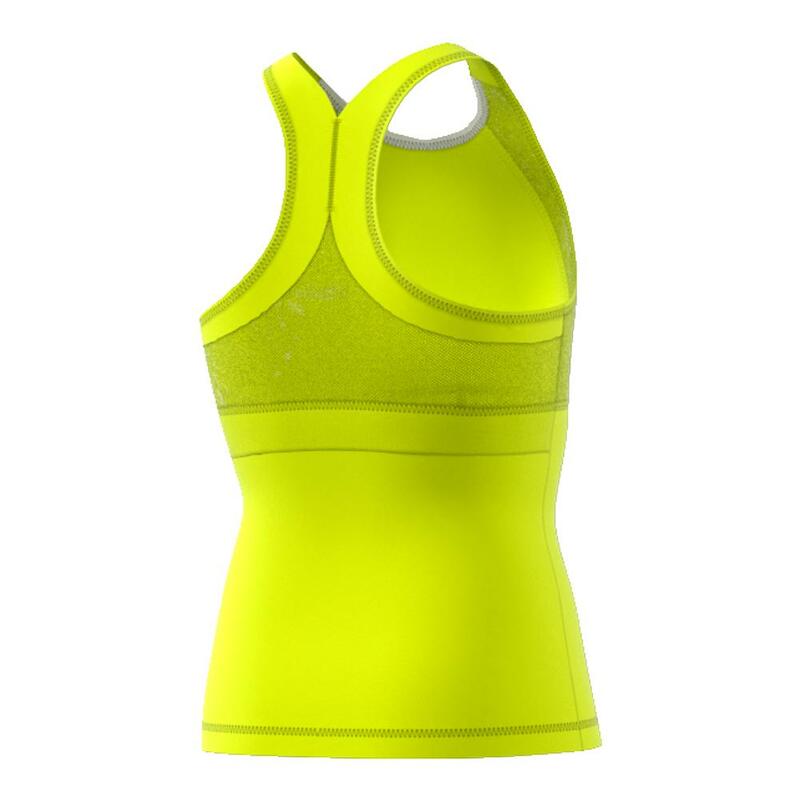 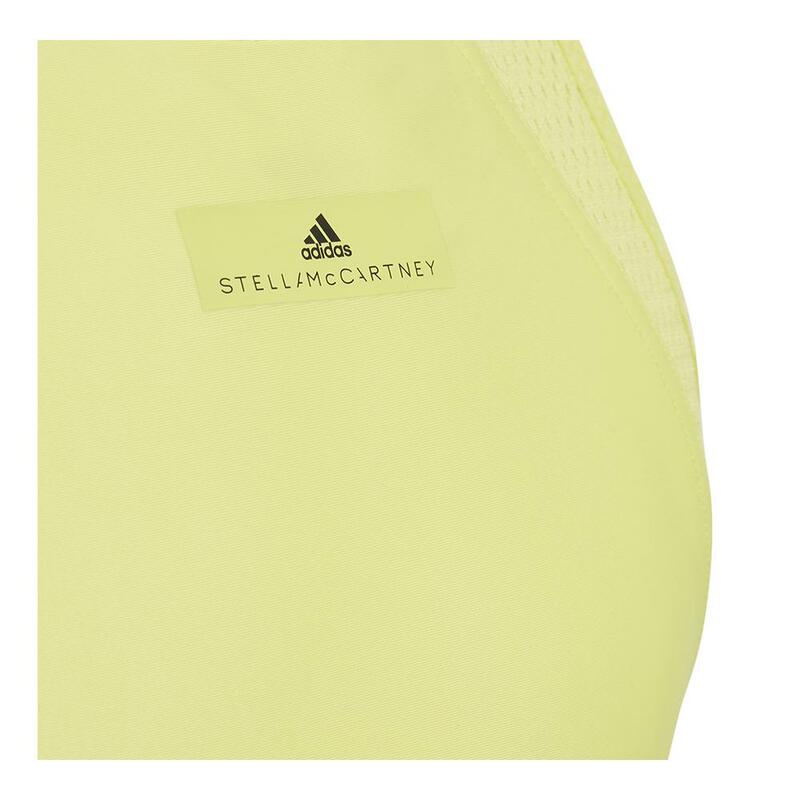 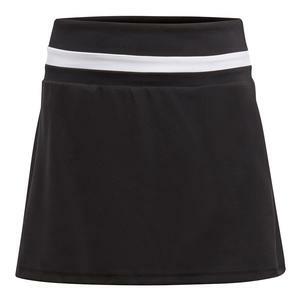 Let your little one’s athletic style shine in the adidas Girls’ Stella McCartney Barricade Tennis Tank in Aero Lime! 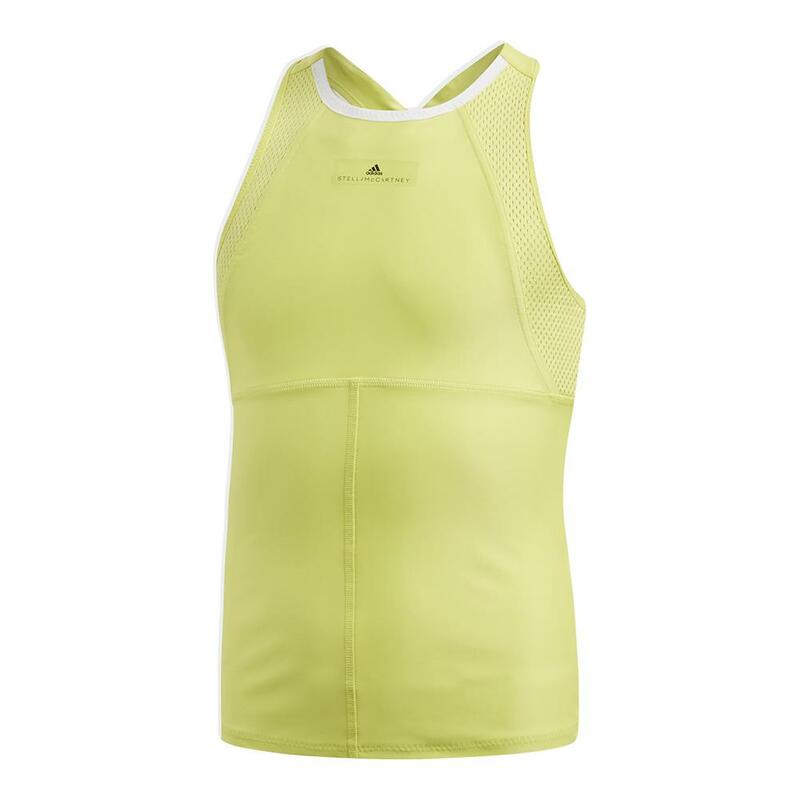 This racerback tank features a modest neckline and mesh panels at the arm openings and back for superior breathability. 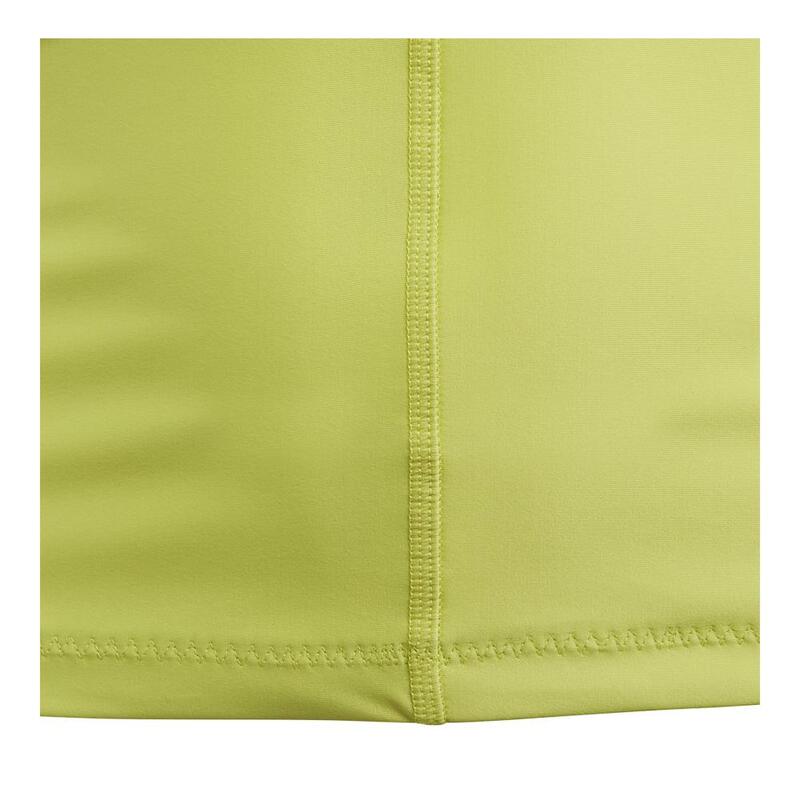 Mix and match with other pieces in the Spring 2018 collection to complete her next match outfit. 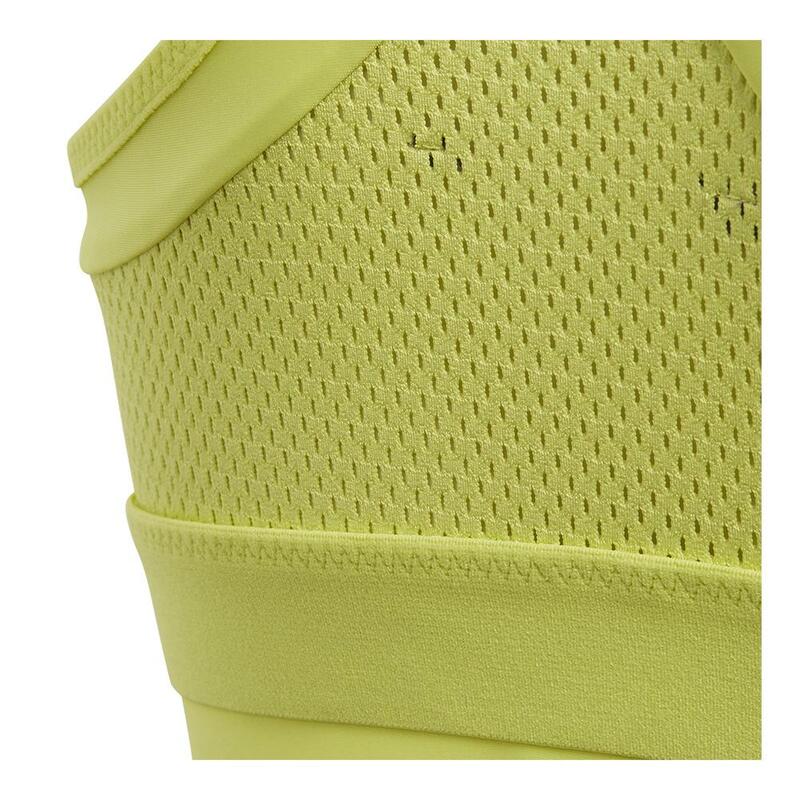 Iconic adidas badge of sport at the center of the chest.